Big Sky Harley-Davidson® has been dedicated to serving Great Falls, Montana and surrounding areas for more than 14 years. Because of their northern, rural location, business is extremely seasonal (as most northern Harley dealers are already painfully aware). But, Owner, Brian Moen is a proactive and astute business-man with a strong, consistent marketing strategy and sales process in place. So, Big Sky Harley-Davidson® is usually able to brave the winter months without dropping into the red. But, just like most powersports dealers, Brian is always looking for the ‘magic bullet’ to help increase sales in the winter months and decrease some of the ebb and flow of our seasonal industry. 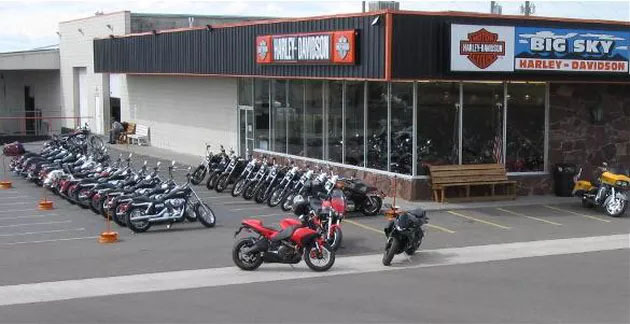 Big Sky Harley-Davidson® has been a long-time Local Web Dominator(LWD) client, and has been using the Firestorm Email system to communicate with their past, current, & prospective customers on a regular basis. But, the real excitement came when the LWD program rolled out the new Onboarding feature linked to the Firestorm Email system. 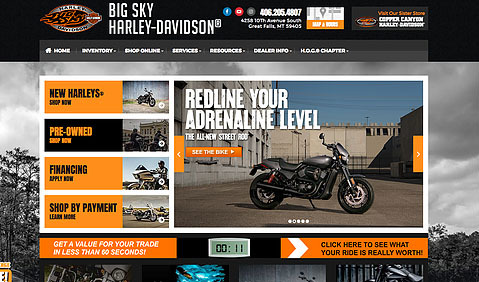 Onboarding allowed Big Sky Harley-Davidson to match website visitors (who had previously been anonymous) with their name and contact information – without the visitor having to fill out a form. 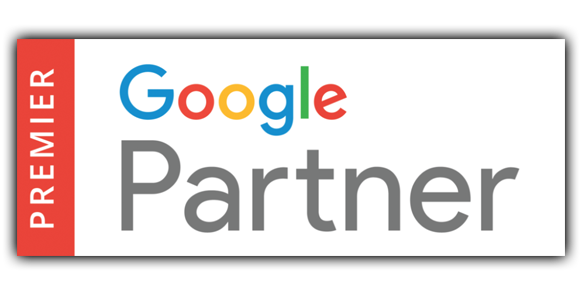 Additionally, Brian got an email each day with a list of customers, including their name, email address and phone number (if applicable), who were visiting his website the previous day and links to exactly what pages they were looking at. Marketing Manager, Jeremy Rolfsmeyer, took that list of website visitors and used Firestorm Email to send them a targeted email featuring current promotions being offered at the dealership at that time. 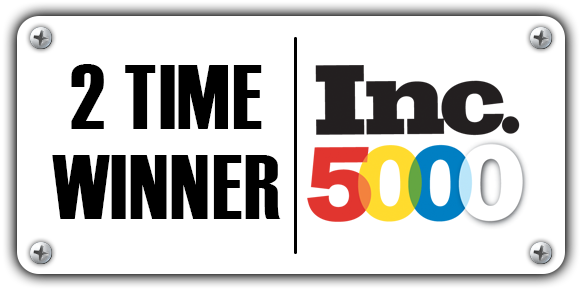 Does your email marketing program generate those kind of quantifiable results? If not, and you’d like to learn how Firestorm Email and Onboarding can generate sales for your dealership, regardless of the season, give us a call today at 877-242-4472.